It’s funny how a relatively low-powered warm hatch can be one of the most hyped cars of 2018. 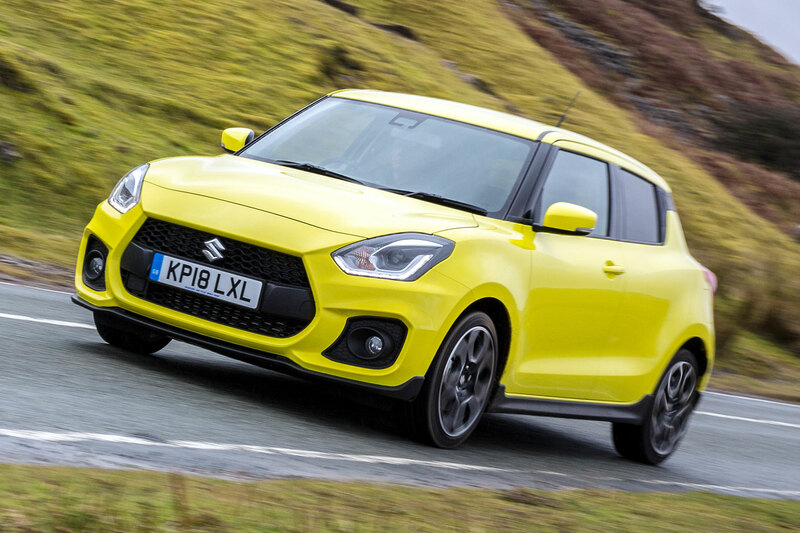 The new Suzuki Swift Sport has a lot to live up to; both its predecessors have punched well above their weight, attracting a niche following of enthusiasts looking for a new car more akin to old-school hot hatches than the Nurburgring-record-breaking hyper hatches of today. The formula for the new Swift Sport has changed slightly. 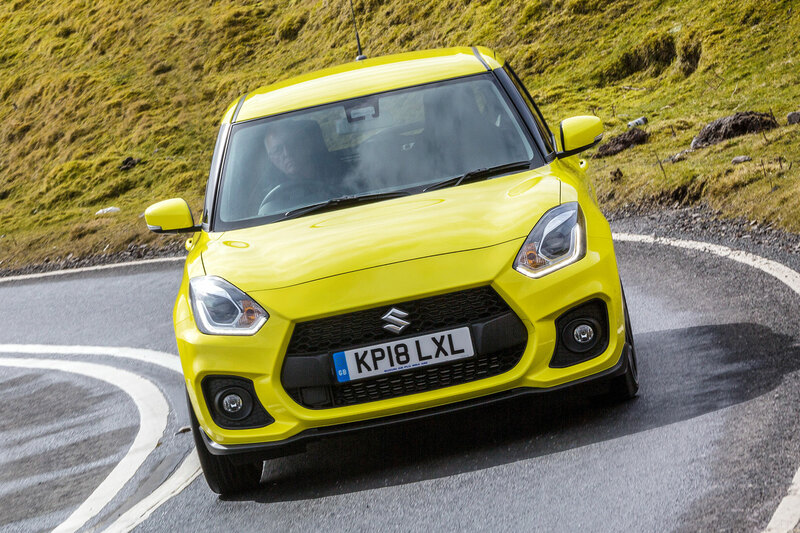 Suzuki’s finally given in to the downsized, turbo’d engine trend, replacing the 1.6-litre naturally-aspirated unit of its predecessor with a four-cylinder 1.4-litre turbo. Like the standard Swift, it’s quite dramatically different to the old car and, as we’re fans of the cooking-spec model, we’d been looking forward to a drive in the Sport. Aesthetically, the Sport looks much like the regular car. There’s an exclusive Champion Yellow colour (one of six paint options available), along with a more aggressive front bumper, splashes of fake carbon fibre and a honeycomb grille. A subtle rear spoiler adds to the sporty appearance, as do twin exhaust tailpipes. It’s also lower and wider than the standard Swift. To our eyes, it’s quite a handsome thing – but reaction on social media suggests we might be alone here. 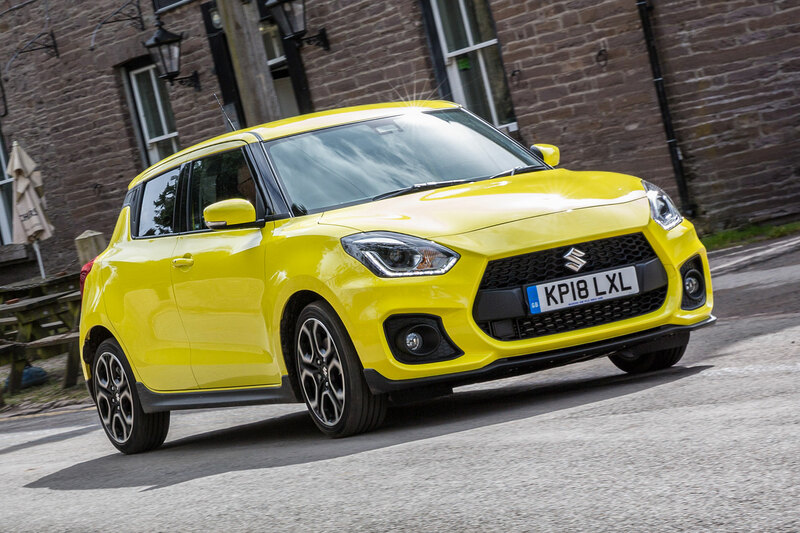 The sporty touches have done a commendable job of beefing up a rather cutesy-looking supermini and, while the yellow of our test car won’t be to everyone’s taste, we reckon it suits it well. This isn’t a premium offering, and that’s clear as soon as you sit inside – much like the standard Swift, really. There’s not much in the way of soft-touch materials but, as with the exterior, there are various sporty touches. 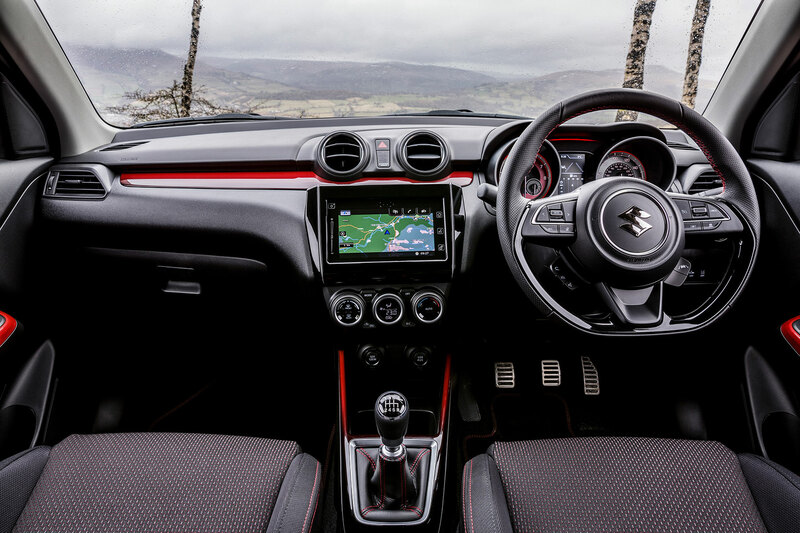 Red accents brighten up the dash, while sports seats with red stitching and plenty of support strike the right balance of comfort and being aesthetically pleasing. Although you sit slightly high – a common trait of small hot hatches – a good driving position is easy to find. There’s no three-door option this time, so access to the rear is straightforward. You probably wouldn’t want to carry adult-sized rear-seat passengers regularly, though. There’s a seven-inch touchscreen infotainment system fitted as standard in the centre of the dash. This provides access to sat nav, DAB radio, Android Auto and Apple Carplay. It works perfectly well, being intuitive to use, but we favour Apple Maps over the car’s slightly slow in-built nav. Let’s tackle the thorny issue of the engine. 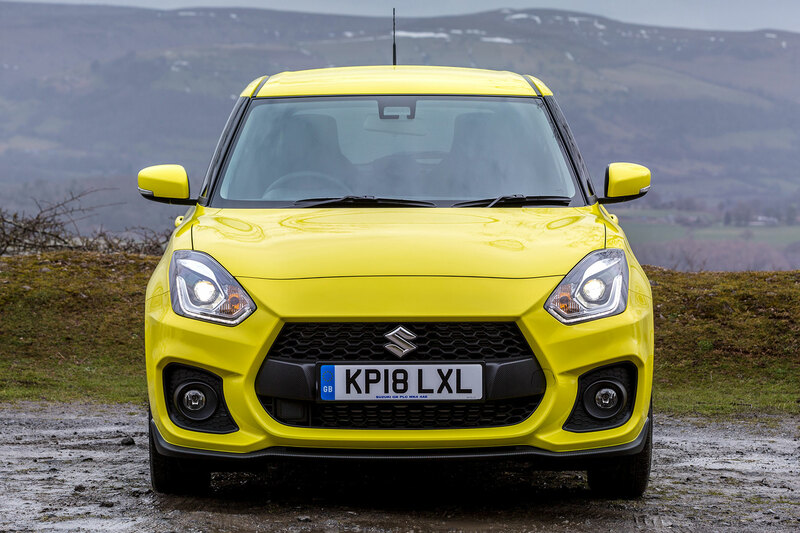 Suzuki couldn’t stick with the old 1.6-litre, high-revving and naturally-aspirated engine that we loved in the old Swift Sport. Like practically every other car manufacturer, it’s had little option but to go the downsized, turbocharged route, opting for the 1.4-litre four-cylinder petrol used in the Vitara S crossover. Is it disappointing? Yes and no. Little effort is needed to keep the engine in its power band. In fact, on the twisty roads of the Costa del Sol where the car was launched, we usually found it best left in third gear. Peak torque is reached between 2,500rpm and 3,500rpm, meaning you can usually rely on it to accelerate out of bends or up hills without having to drop down a gear. But most buyers are enthusiasts. If you buy this instead of a more powerful rival such as the Ford Fiesta ST, you probably don’t mind working the gearbox hard and holding onto revs to extract the best out of the engine. 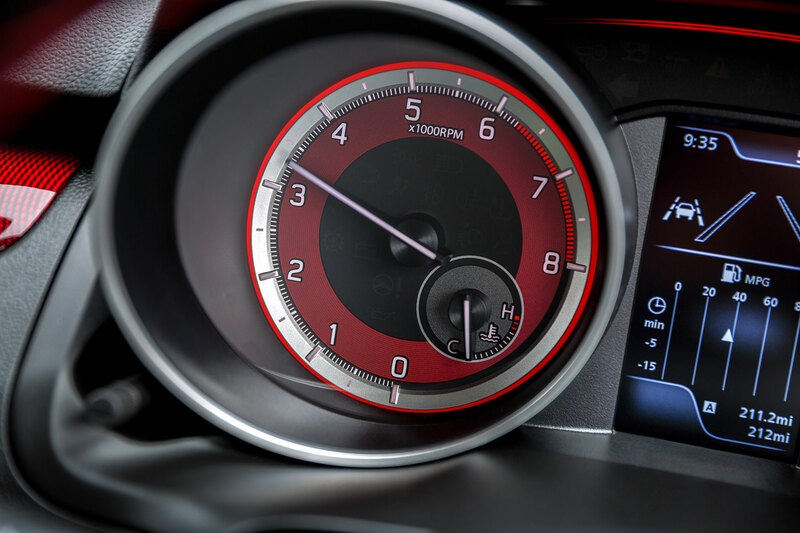 If you try to drive in that style, though, you’ll soon find yourself nudging the 6,400rpm limiter and getting frustrated with a harsh, grating noise that appears if you lift off at high revs. We wondered if our test car was broken, but other reviewers noted the same irritant. Oh, and then there’s the gearbox. 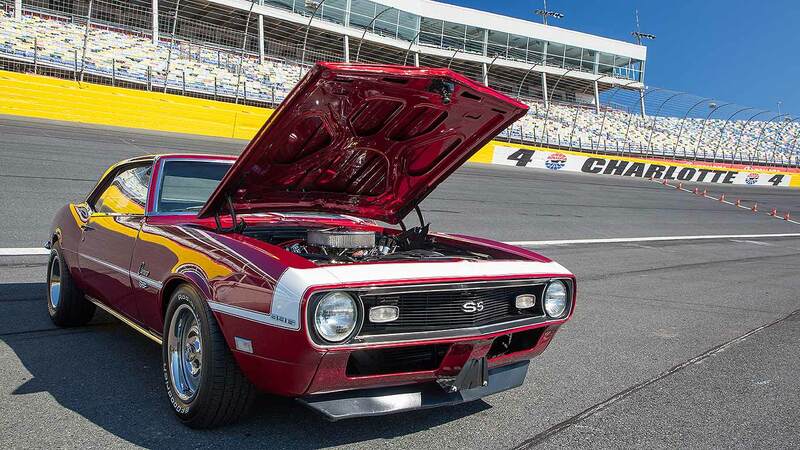 It’s fine – a six-speed manual (no auto will be offered), and an evolution of the ’box found in the previous model. It’s just not as precise as we’d like, and you’re likely to miss gears if you attempt to rush changes. And while we’re having a moan, the exhaust note, although moderately sporty, isn’t exactly thrilling. We’re ambivalent about the powertrain, then, but surely it has a card up its sleeve in the form of its handling – right? Well, it certainly has a lovely chassis. We’d be keen to try it on the bumpy roads of the UK, but our first impressions suggest the ride quality is exceptional, while the car is eager to tuck into bends. Even if you try to provoke it by braking hard into a turn, its rear end will obediently follow the front. You’ve probably sensed there’s another caveat. And that’s the steering. A variable-ratio setup, the response increases as you begin to turn the wheel. And it feels a bit odd. 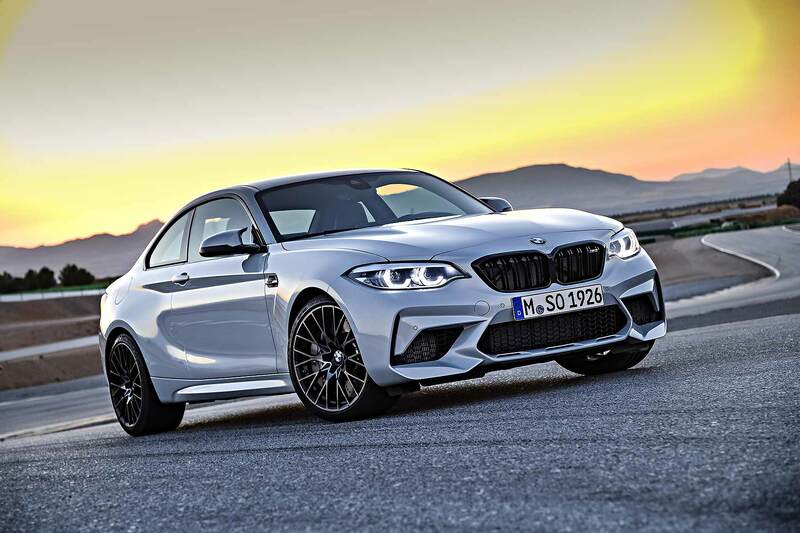 As such, the car is quite hard to place as you enter a bend – you’re never entirely sure if it’s going to dramatically understeer or if it’s got more grip in reserve. Usually it’s the latter, but the steering always used to be a highlight of the old model. Not any more. If you’re a normal person looking for a likeable, Japanese supermini with a bit of poke, the Swift Sport’s absolutely fine. But traditional Swift Sport buyers aren’t normal people. They’re part of unique breed of petrolheads who favour lightweight cars that provide fun at sensible speeds. The Swift Sport has always catered well for them, and this new model just doesn’t excel in any of the areas buyers will want it to. We’ve also avoided mentioning the price so far. 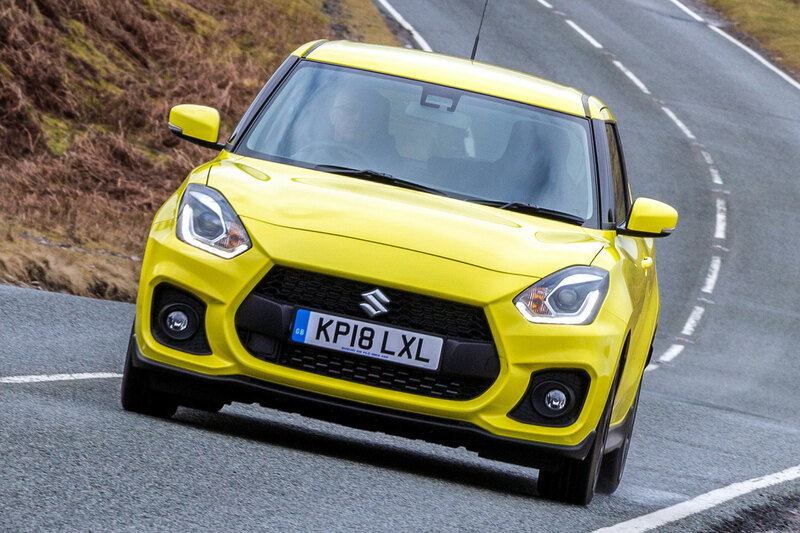 During our day driving the Swift Sport, Suzuki was holding back from telling us how much it was going to cost. The old model started at £13,749, and we expected this one to be priced closely to the £13,750 Volkswagen Up GTI. For this kind of money, some of the Swift Sport’s faults could be overlooked on an ‘at least it’s cheap’ basis. 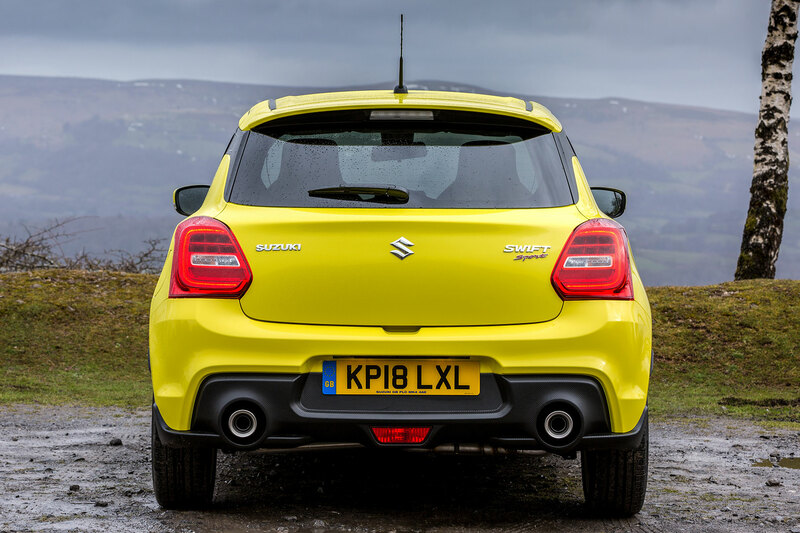 As Suzuki announced a £17,999 price tag in the press conference following our drive, there was an audible gasp in the room. This is not an £18,000 car. The new Fiesta ST, due later this year, will pack 200hp and is expected to come in at less than £20,000. Perhaps considerably less than £20,000. A five-door Mini Cooper can be had for £18,040. Fortunately for Suzuki, few people care about the list price in 2018. It’s all about the monthly payments – and the firm’s accountants are aiming for £249 a month with no deposit, making it easier to stomach. 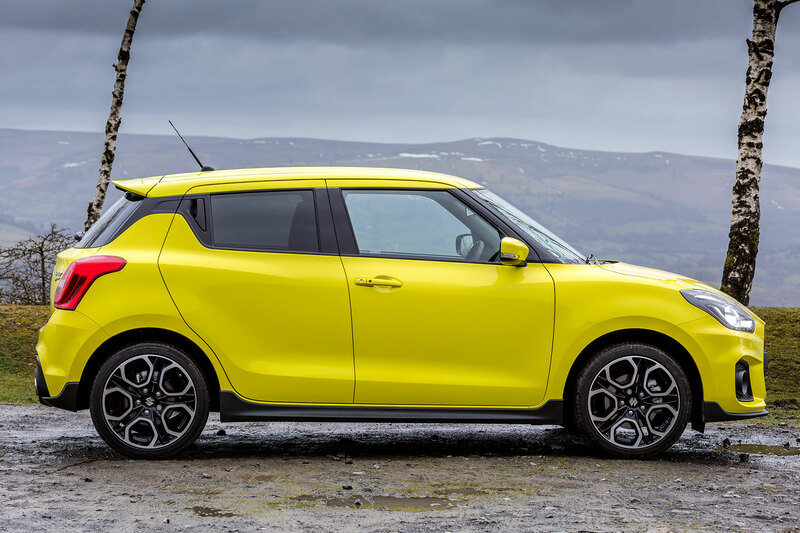 Suzuki also points to its high standard spec – you really could buy a Swift Sport and not have to tick any options boxes. A Mini would need a few grand of options to bring it up to the same level. Even taking prices out of the equation, though, the new Swift Sport is an easy car to like but a difficult one to love. And that’s frustrating, as we really wanted to love it. Its engine is fine, as is its interior – and the handling’s pretty good. 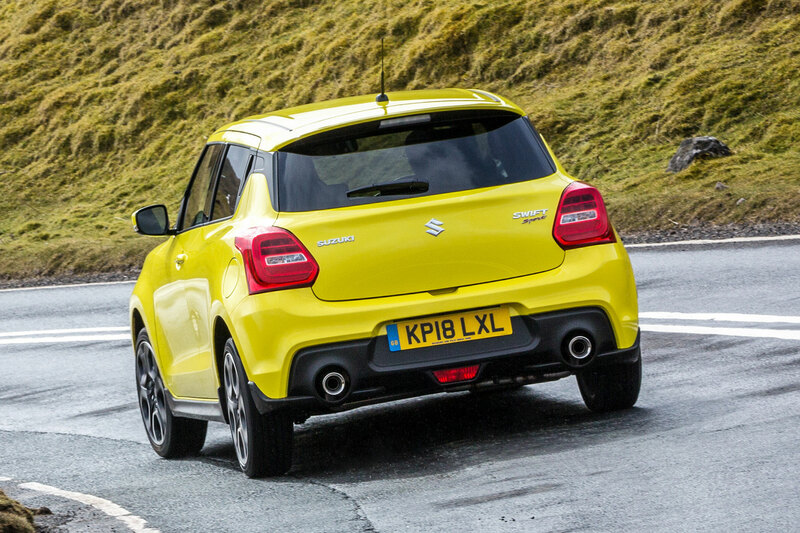 But ‘fine’ and ‘pretty good’ won’t cut it with traditional Swift Sport buyers, especially as they’re now being asked to fork out close to proper hot hatch money.